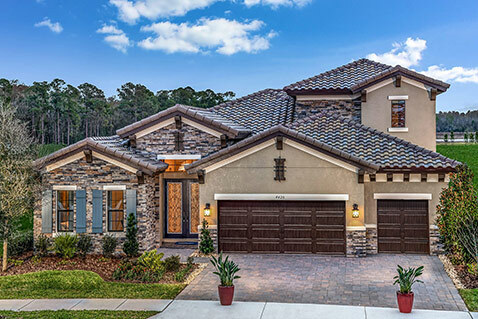 Our “Created for You” construction process commitment is our opportunity to deliver on our mission of an exceptional home buying experience at an outstanding value. We want to thank you for your dedication and commitment to excellence. We previously mentioned that we have built/remodeled 17 homes in Florida, New Hampshire, Colorado, and North Carolina. However, this project was by far our best experience. In addition, it was fun and stress-free. Throughout this process, Nick remained professional, thorough, and always a gentleman. It is obvious you take great pride in your work. We have had a wonderful experience right from the beginning through the design center and now construction. Each one of them have been thoroughly professional and extremely helpful in providing us with great design insights, aiding us to make sound decisions throughout the whole process. Each one of you have made the process so stress free for us! So far, it’s been like a dream ride for us! We highly recommend Homes by WestBay to all our friends.